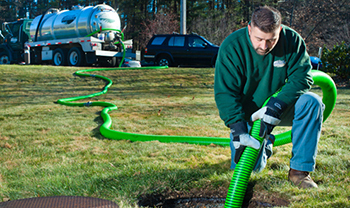 "Best Pricing on Pumping Septic Systems, Installation And Repair"
For 25+ years, Able Aerobic & Septic Systems has provided exceptional septic maintenance and cleaning services. 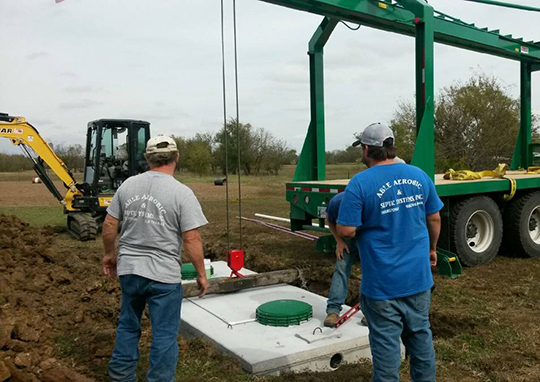 Repair your aging septic systems or arrange for the installation of a new one with help from the septic system installation and repair team at Able Aerobic and Septic Systems in Tulsa, and surrounding area's in Oklahoma. Our septic system services ensure that backups do not happen in your home. Contact us before the unthinkable occurs and creates costly cleanups for your home and yard. We pump out septic systems, cleaning tanks, chambers and repair septic systems. We also install septic systems aerobic or regular septic systems. We file all paper work for you that is required by DEQ this is included when we give you pricing on installing your septic systems. Septic Tank Pumping gives your septic system a new life. Choose from several different types of septic units to fit your needs and budget. High pressure disposal of contaminants in the lateral lines. For ongoing successfull performance of your system, periodic septic inspections should be conducted. You don't always have to buy new parts to repair or maintain your septic system. Repair your aging septic systemswith the repair team at Able. Able Aerobic and Septic Systems specializes in Septic Installation servicing Tulsa OK, Owasso OK, Collinsville OK, Oolagah OK, Talala OK, Skiatook OK, Sperry OK, Claremore OK, Bartlesville OK, Dewe, OK, Bixby OK, Glenpool OK, and Broken Arrow Oklahoma. If you are in need of a new Septic System, Septic Inspection, Jetter Service, Septic Repairs, Septic Tank Pumping, and Septic Maintenance - Able Aerobic and Septic Systems has got you covered. © 2019 Able Aerobic & Septic Services, Inc.